As many of you will know, I love mares. However when the springtime comes around there's one thing that all of us mare owners don't look forward to; the dreaded seasons. They cause many things such as bucking, rearing, kicking and napping which can be hard to handle. It's easy to just think that your mare is just grumpy and being naughty but there's sometimes more to it as well. Here are my top tips on how to deal with your moody mare! First of all it is important to understand that when they are in season it often causes them a bit of discomfort and their back muscles might become a bit more tense. With Ruby for instance, she started to plait a bit with her hind legs to try and get comfy. This could be a problem as it they are likely to knock their legs together which could possibly cause an injury. If you notice that your mare is doing this then the fix is as easy as just putting some fetlock boots on to protect their legs! The soreness often causes them to misbehave in many cases so don't be too soft with them and obviously tell them that that sort of behaviour is not okay however you should also have some sympathy. If you do think that they are in pain or have un unusual amount of discomfort make sure to contact your vet. If you are finding that you just can't ride your horse because they have bad seasons then there are a few options to sort it out. The beginning of the warm weather is especially hard because their seasons are not settled yet so instead of being in season for a few days then three weeks rest it is more like three-ish days in season then one day rest then another two-ish days and so on. We tried Ruby on the NAF oestress which helps to regulate their seasons and balance the hormones. I found that it does work very well and we certainly saw a huge difference with Ruby's temperament on the ground. (The liquid works better than the powder). Another option that we are looking into is 'Regumate' which stops them having seasons. This is probably a good option if your mare has really bad seasons but is definitely something you should discuss with your vet. So as much as I hate the bucking, kicking and general unpleasantness, it just wouldn't be the same having a gelding! 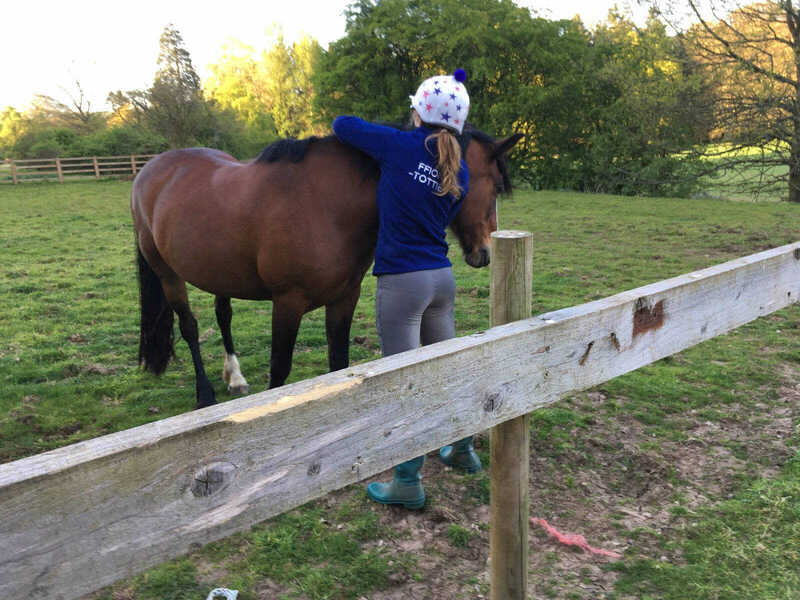 I hope that you found this helpful as I've been having a really tough time with Ruby recently but I've learnt a lot and sitting all those bucks has certainly made me a much better rider!